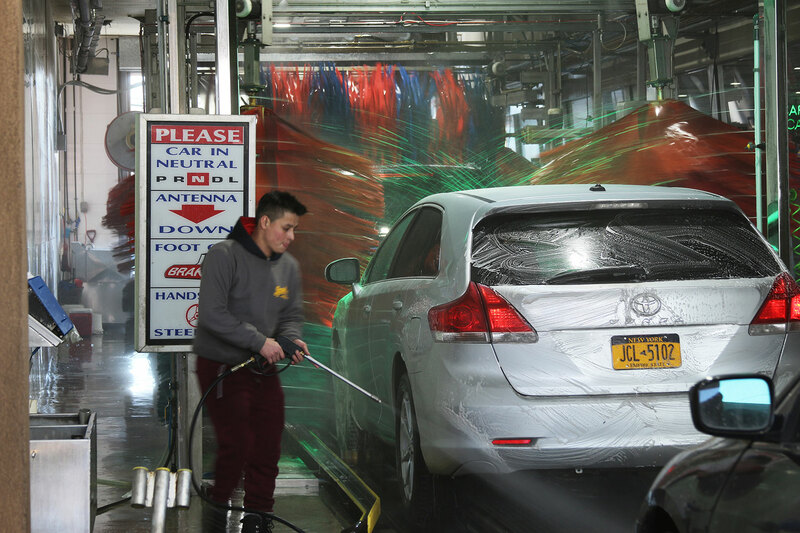 In the heart of Flushing Queens is New York’s best Car Wash – Sparkles Car Wash & Lube. 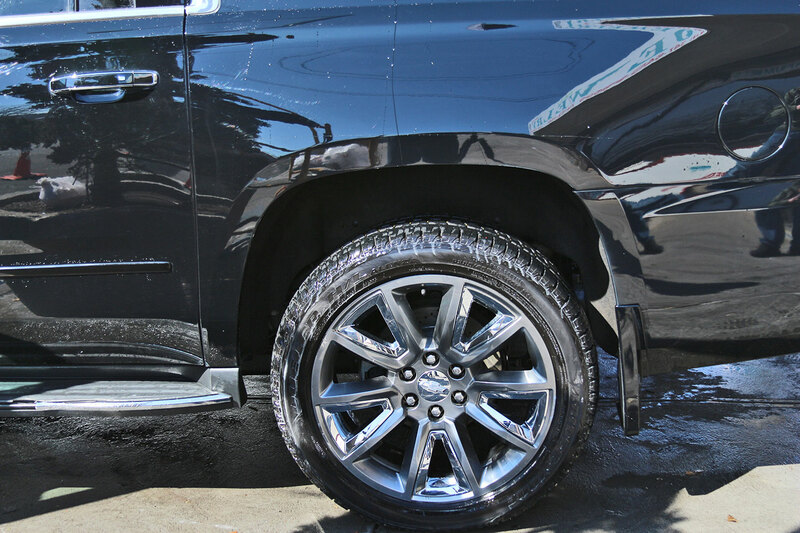 Sparkles offers Car Wash services, Detailing services, Lube and Maintenance services for cars, light trucks and heavy trucks. 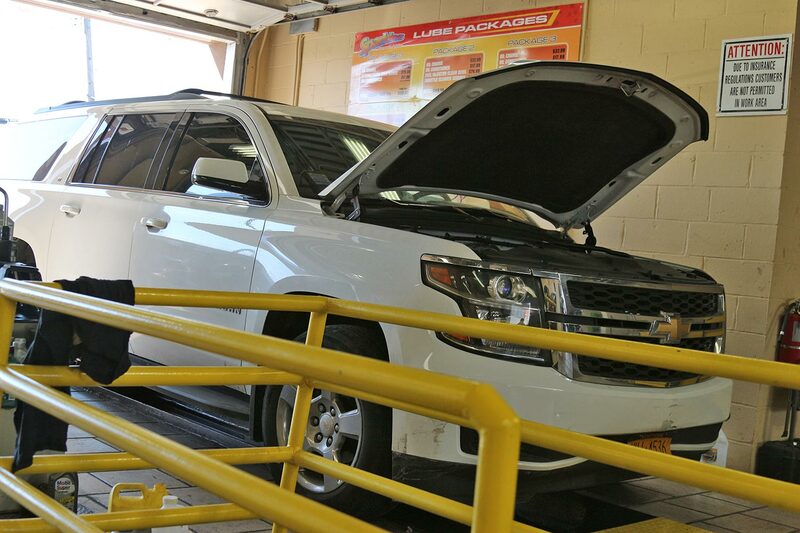 We are a one-stop-stop and take great pride in helping you keep your vehicles not only looking good but running good. 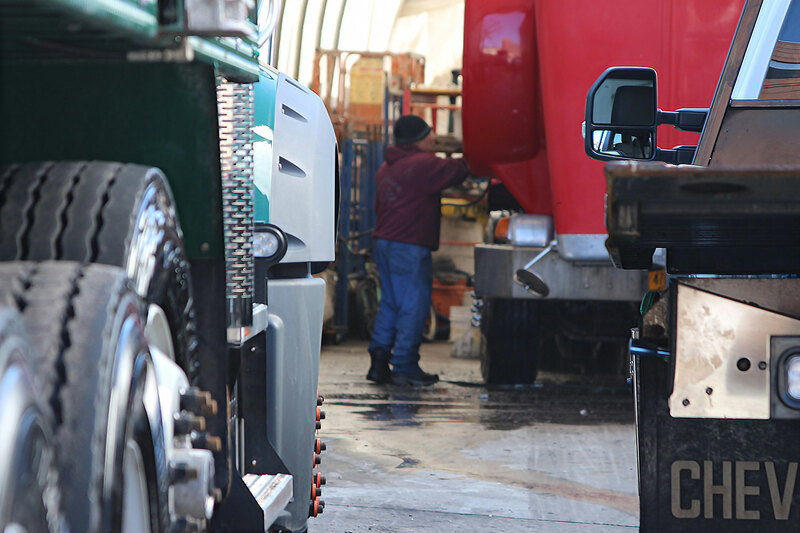 Sparkles offers one of Queens, NY’s Heavy Duty Truck service areas where our trained staff will give your rig the attention it deserves. 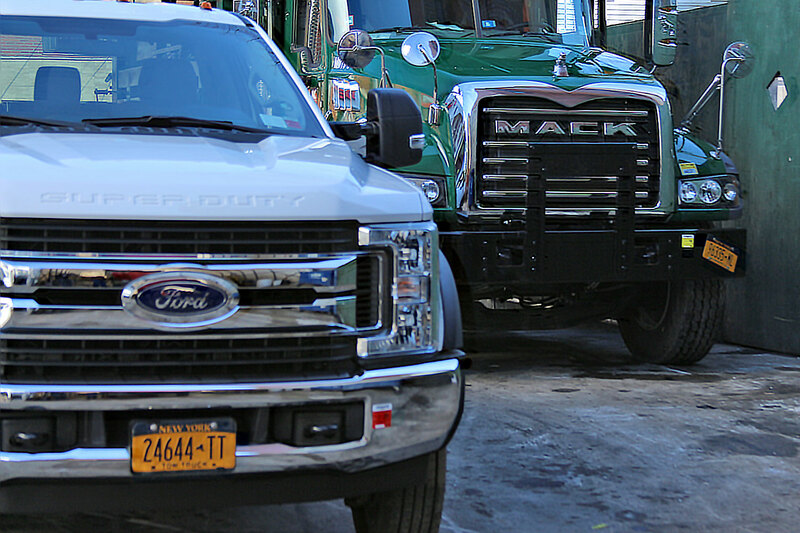 Sparkles also provides NYS Heavy Duty inspections. 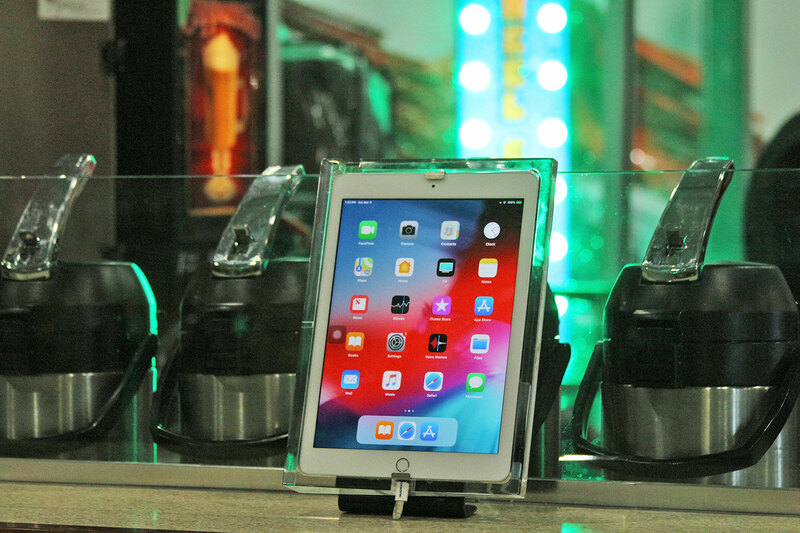 Located in the heart of Flushing, NY Queens and near all major transportation, Sparkles is dedicated to providing quality service, customer satisfaction and convenient hours. Sparkles uses the finest products featuring Castrol and Simoniz. 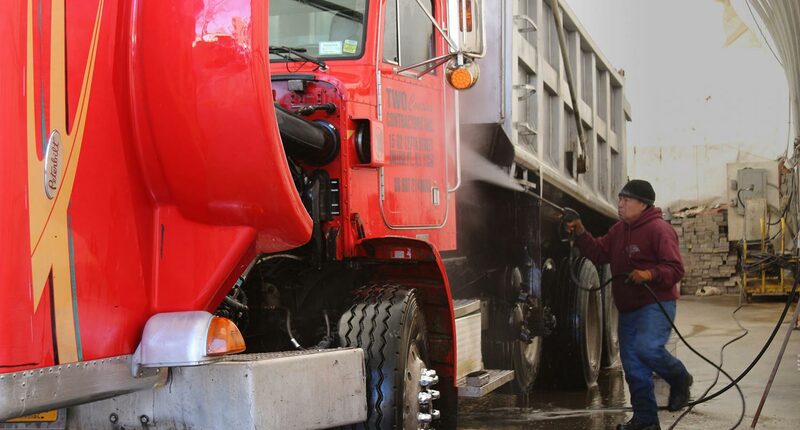 Our systems are environmentally friendly using minimum water to get the job done. 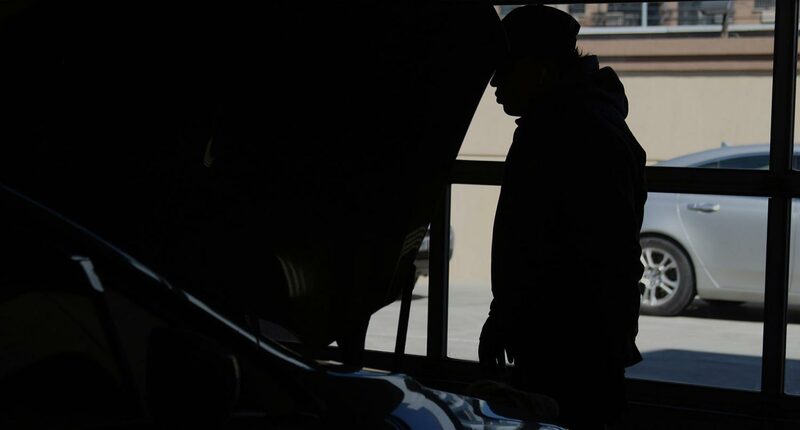 Our crew members are all trained and skilled and fully equipped to make sure your vehicle is top priority with a friendly smile. 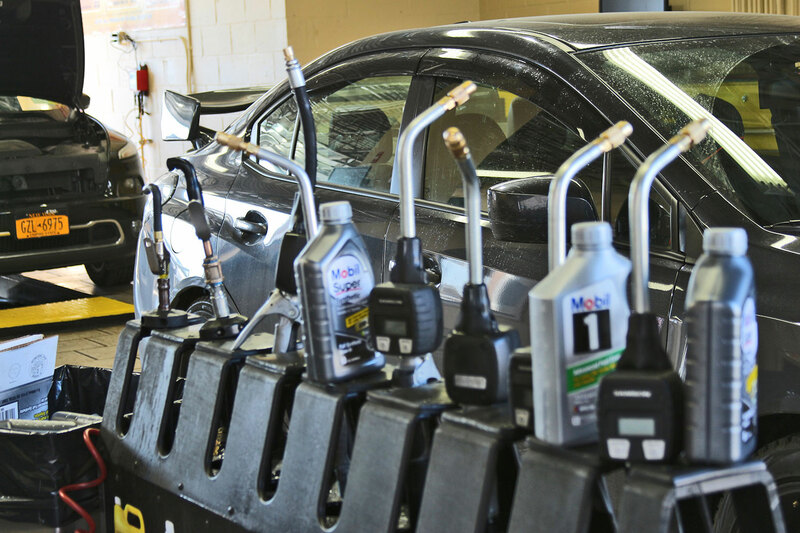 Sparkles offers many service packages to choose from, from basic to comprehensive vehicle care. 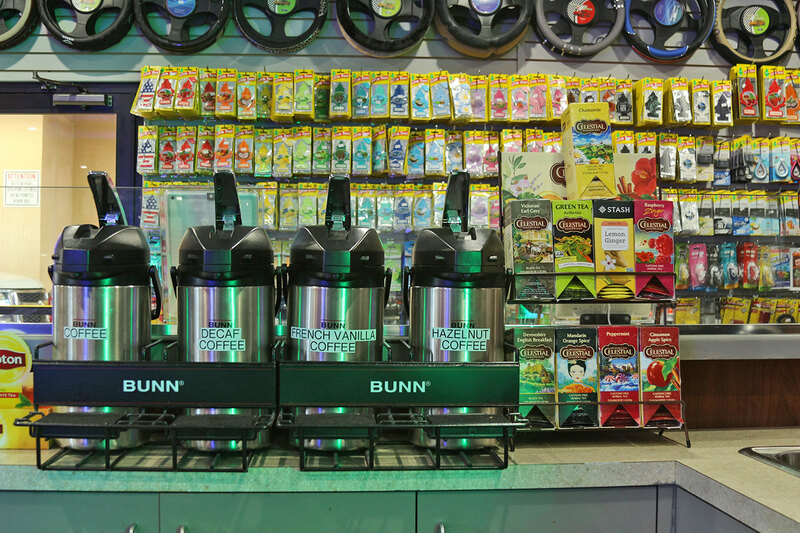 Our mission is to create life-long customers. Excellent, top notch service! Been taking my vehicles there for over 10 years, wouldn't trust anyone else! 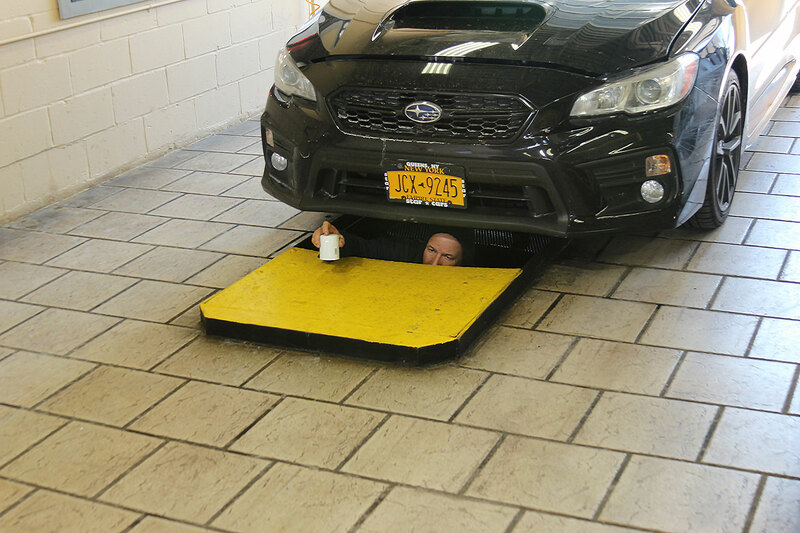 Seriously the best car wash and detail center in all of the city and Brooklyn. 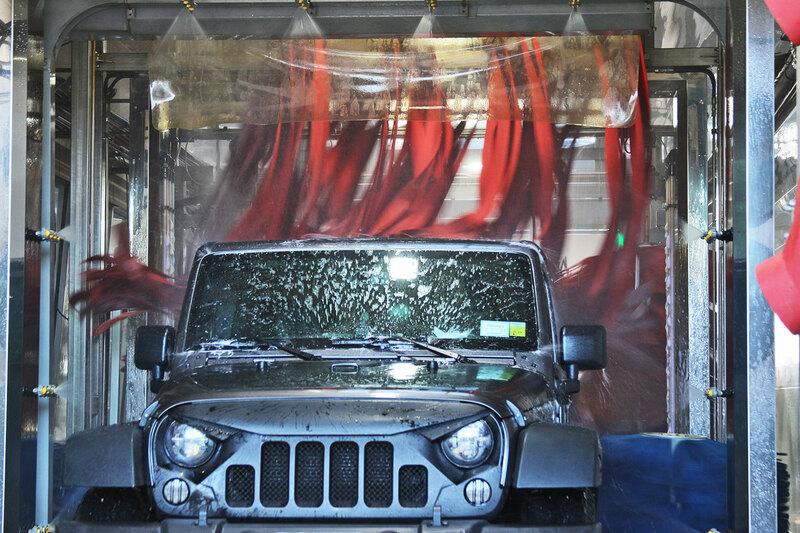 Their basic car wash and interior cleaning is better than most car wash's VIP detail cleaning. Highly highly recommend this spot. Massage chair, pastries, coffee, and great service what else could you ask for. 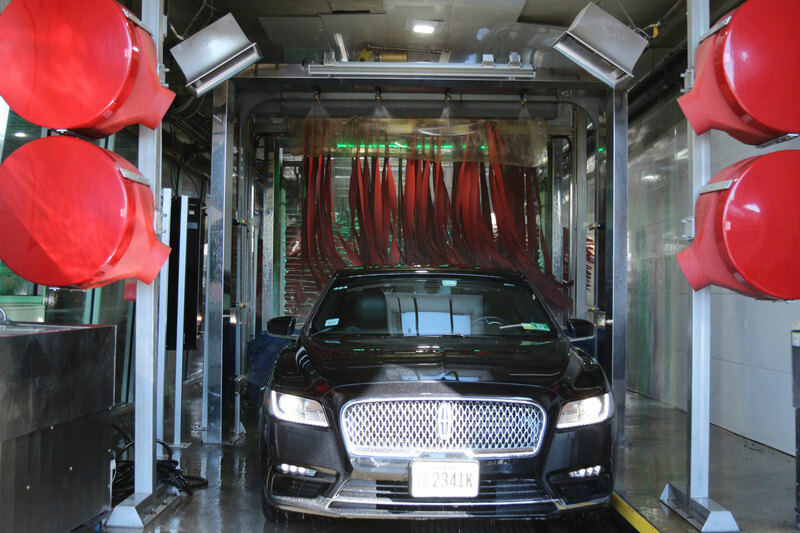 I Have seen people put Lamborghinis, Ferraris and other high-end cars right to the carwash and they come out the other end with no swirl marks they use top of the line material. 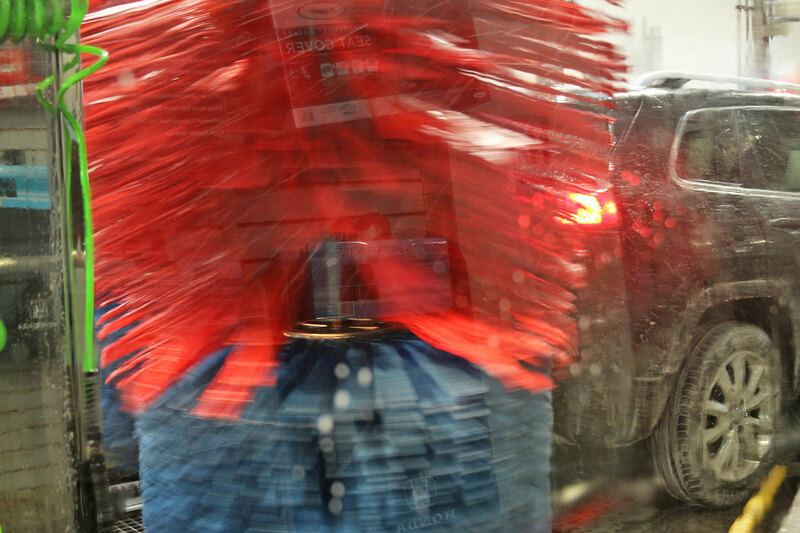 I myself have a black Mustang and the shine always stays longer when I use this car wash instead of others. Fantastic service, fantastic people, car comes out extremely clean without any streaks... also, oil changes are done timely and well. 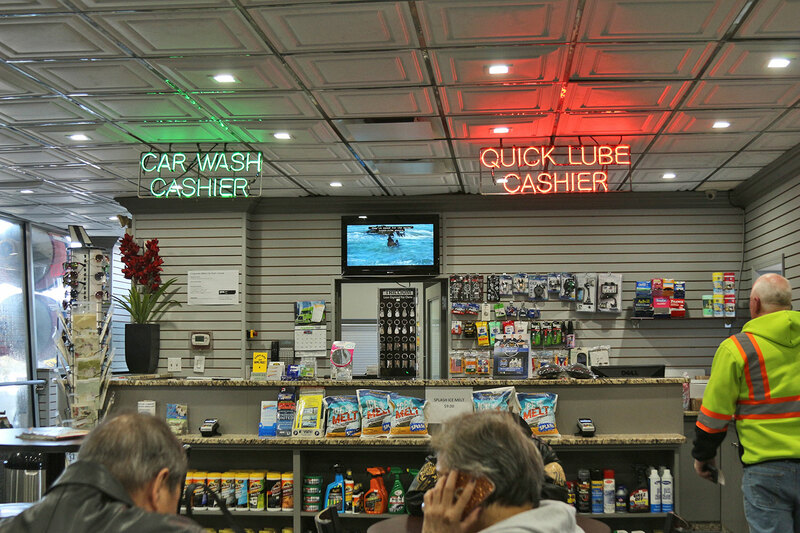 The best place in Queens for your car care and vehicle maintenance needs.